The Magnum 49D, 53D, 57D, and 60D Standard Figure Wheels provide a great range of Grip and lot’s of Roll and are the World Standard by which all other Figure wheels are compared. The Magnum Standard Series Figure Wheels are a less expensive version of the Giotto Professional Figure Wheels and are primarily used for the Long (Large) Circles, but can also be used for Loops. 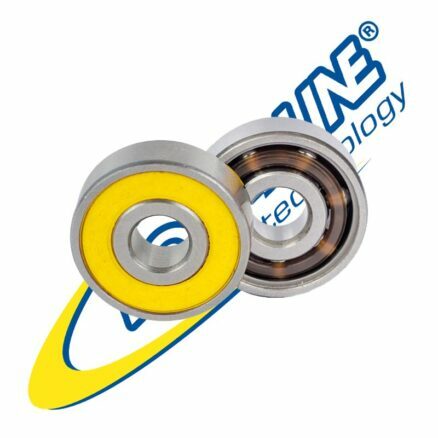 A few also use the Magnum Wheels as a Low Cost Dance Wheel for those begining in Competition. 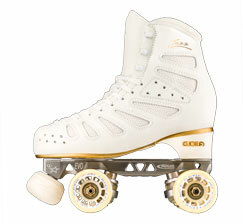 Most of the World level Figure competitors use the 63mm for the Large Circles and use combinations of hardnesses of the Giotto Professional Figure Wheel to achieve the best Skating result. The same can be done with the Magnum Standard Series Figure Wheels. 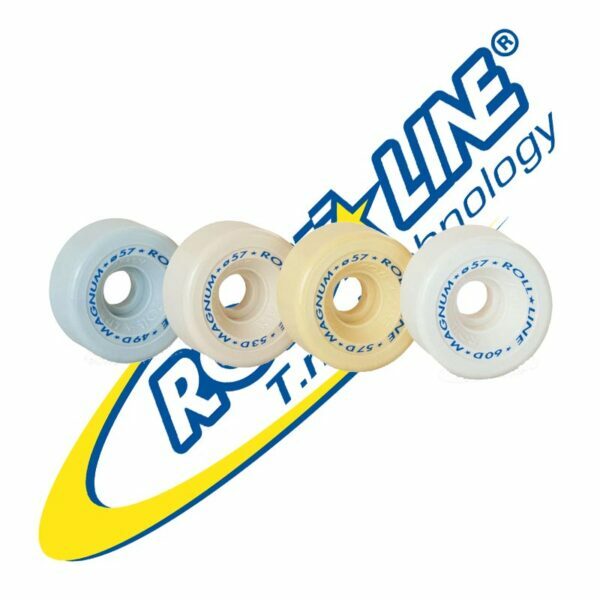 Roll-Line has developed this wheel giving it properties that provide great roll with just the right amount of grip for figures. Compulsory Figures are high precision exercises. 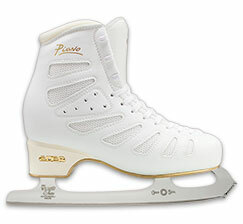 The feet transmit the impulses to the skating boot and thus to the steering (for the direction) and finally to the wheel (for contact with the skating surface). 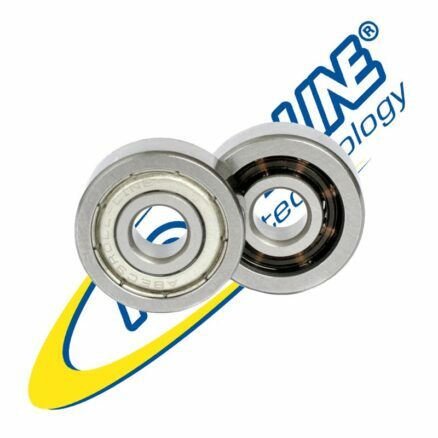 The Roll-Line Magnum Standard Figure Wheels (49D, 53D, 57D, and 60D) are a Medium-Profile wheel with exceptional Roll characteristics with extremely Close Tolerances for Roundness, Trueness, and for the Cage where the Bearings and Spacers are mounted. 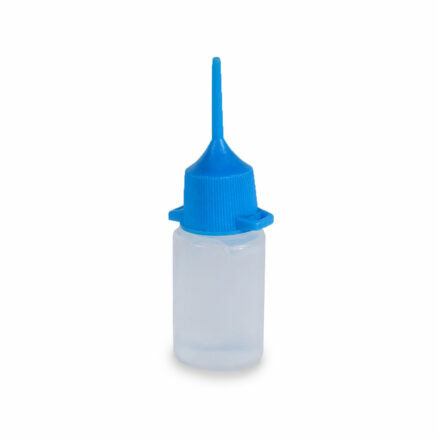 The Roll-Line Magnum Standard Figure Wheels are a MonoCompound Elastomeric ThermoPlastiche wheel, which is produced utilizing an injection system. 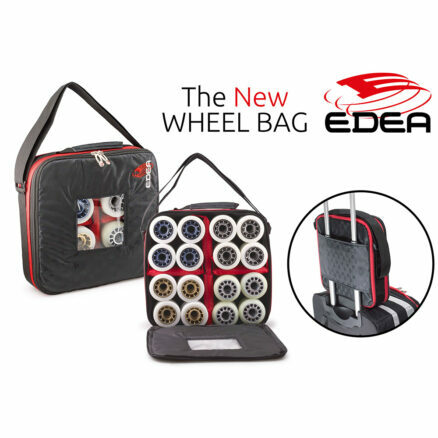 The 49D, 53D, 57D, and 60D provide a great varying range of grip in the wheel material and is for a skating surfaces with a range of grip. For most Skaters, a hardness one (1) level softer than is used for the Long Circles, is what is generally used for Loops, including the Push Wheels (1 Step DOWN). In the USA, most skaters use the 60D, while stepping down to the 53D or sometimes the 57D for the inside toe wheels as additional Push Wheels. The Magnum Standard Figure Wheels may be purchased in sets of 8, as normal, but sets of 2 wheels are also available for any of the 4 hardnesses. Two (2) Push Wheels, will be priced at (25%) of the price of a full set of 8. When ordering Mixed or Push Wheel Sets of MAGNUM Standard Figure Wheels from SkatesUS.com, these orders MUST be completed directly via E-Mail (OrderDesk@SkatesUS.com) or by phone (765) 935-7477, multiple HARDNESSES of the SAME Type and Size Wheels may be mixed. We are unable to do this with online orders or when at Special Events and Competitions, please contact us directly, and our Dealers may not offer this service.